I may be biased with my love for Ilocos Sur, yet undoubtedly, the tourism campaign of Ilocos Norte is so much stronger. In my most recent visit, I was even handed a tourism map of the province (a scarcity in the Philippines). Allow the visual side of me to divide the province into three — the northern part as outlined in this older post, the interior towns which I have never been to (but plan on going to someday), and the southern portion to which I will discuss here. The first town of Ilocos Norte coming from Manila is home to the miraculous statue of the Virgin Mary. Much like in Sinait, the devout flock the church at the town proper where the relic lies to offer a prayer or to recite a petition. Yet, a newly-constructed chapel by the sea now stands as well, also named La Virgen Milagrosa. 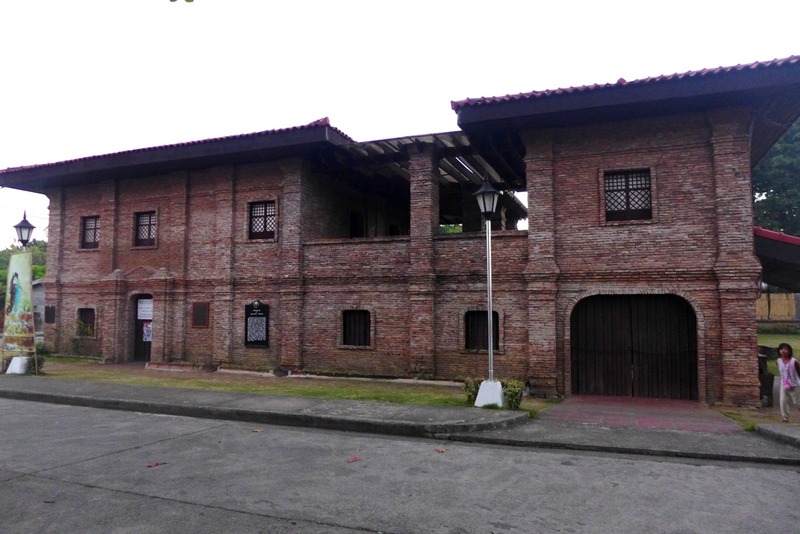 Get in touch with history when you visit the birthplace of Juan Luna, a reconstructed brick building also found at the center of town. Make sure to engage the services of a guide to learn about his dramatic life. Near this site is a restaurant serving authentic Italian fare, thanks to the chef who has found home in this town. This port-town is often overlooked in the tourist trail. Understandably, the town is devoid of marketed ‘must-see’ attractions, yet Currimao takes the top spot of having the best tupig in the province (see this list as a guide). 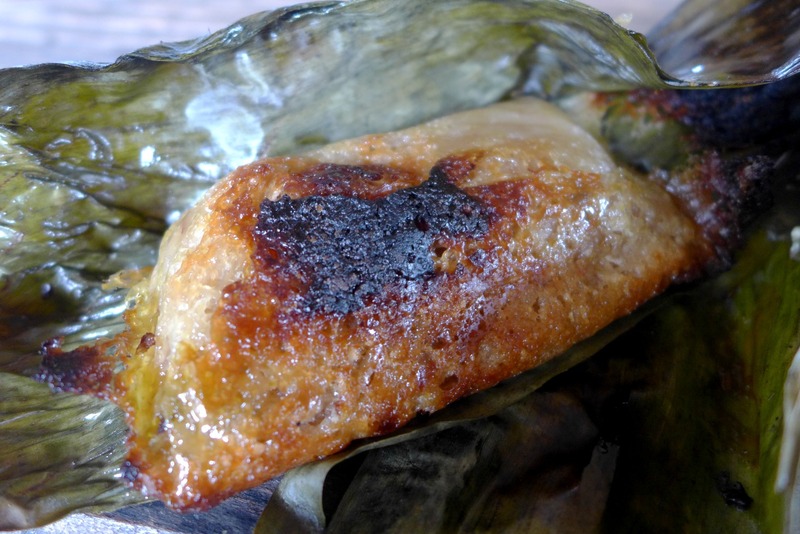 Their version is soft and chewy and so plump that you could really enjoy the shreds of coconut embedded on the sticky rice cake, but thankfully it doesn’t stick on the banana leaf it’s wrapped with. It’s simply the best. 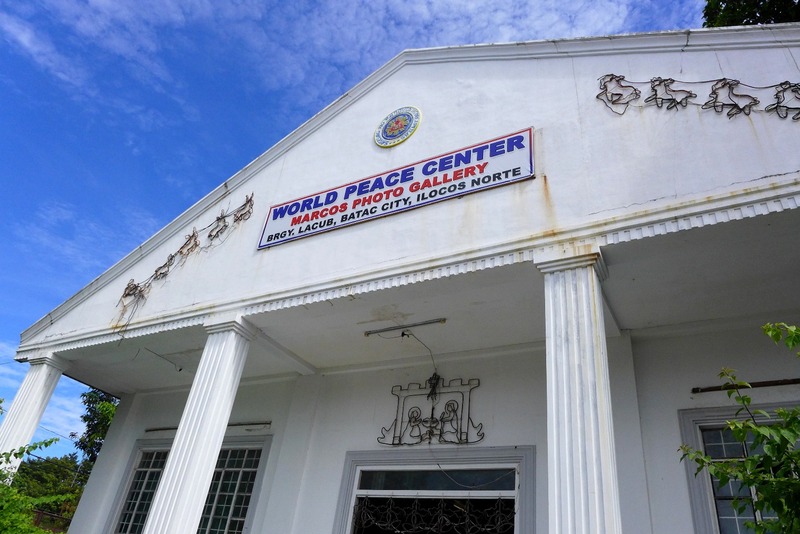 Home to the remains of the late President Marcos, the city takes pride as a political center. 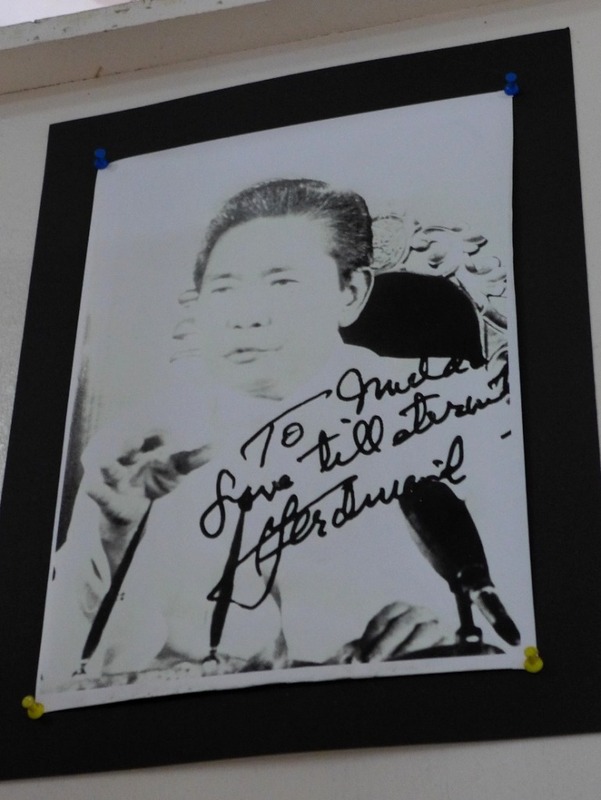 A lot of government offices spread across town, but the Marcos Museum and Mausoleum catch the traveler’s eye. Beside it is a small gallery showcasing photos of prominent family – from diplomatic visits to their intimate family life. 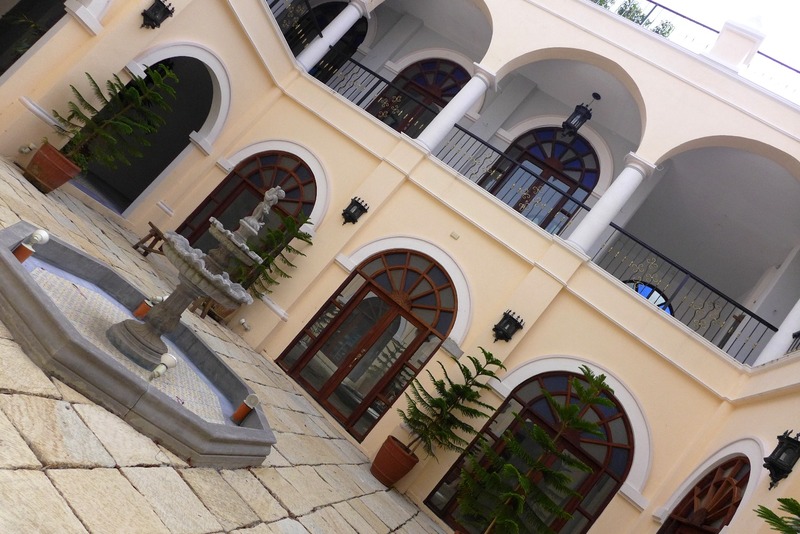 In front of the gallery is Plaza Maestro, a modern building where an abundance of fast food outlets and commercial establishments can be found. There’s an Aglipayan church beautifully standing next door. 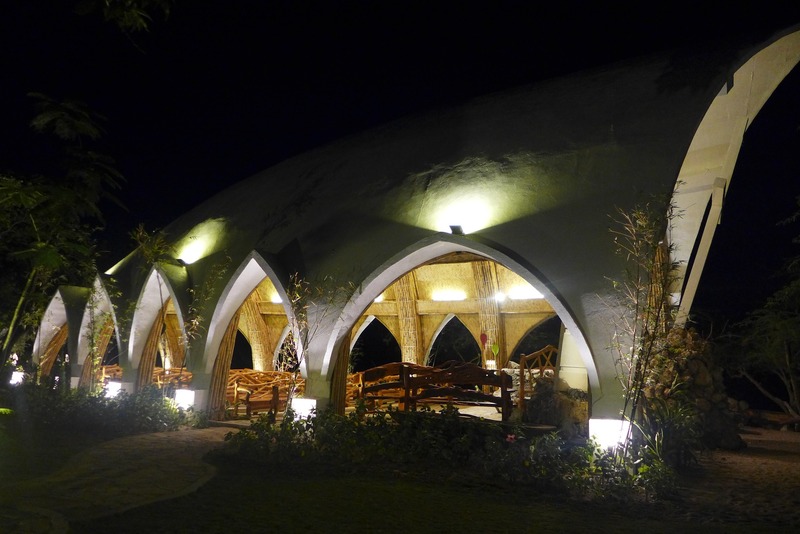 Cross the bridge and treat yourself to Ilocos’ famous empanada. 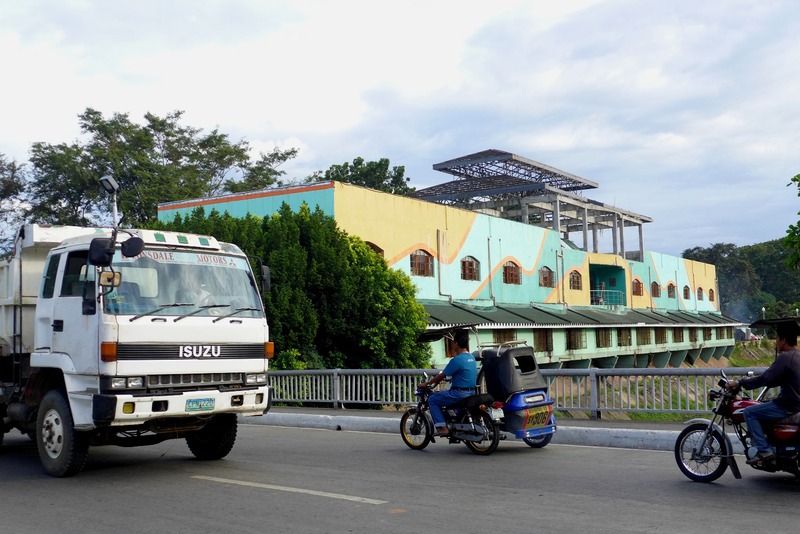 Traverse the Marcos highway from Batac and you’ll be headed to Paoay, the center of the tourism campaign of Ilocos Norte. At the center of town is the Paoay Church, a renowned heritage site, and around it are several restaurants serving Ilocano dishes. 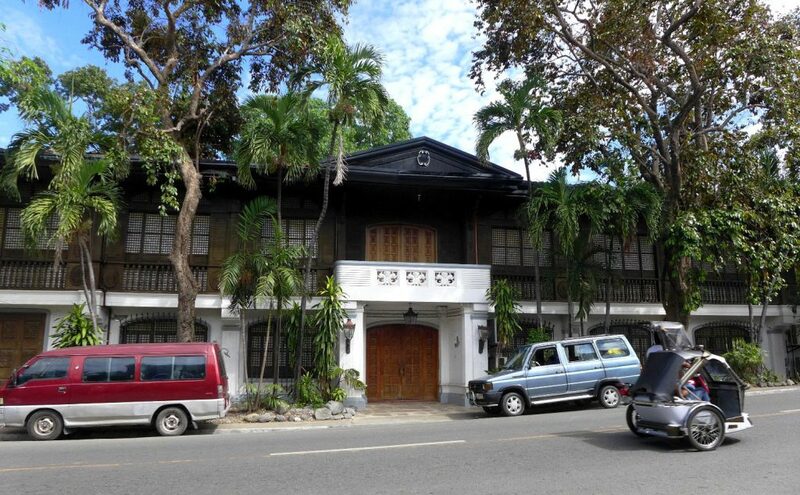 Beside the famous Herencia Café (the home of pinakbet pizza) is Arte Luna, an art gallery showcasing the works of local artists. On the other side of the church stands the newly-erected Paseo de Paoay, now home to a restaurant, a bakeshop and several souvenir shops. 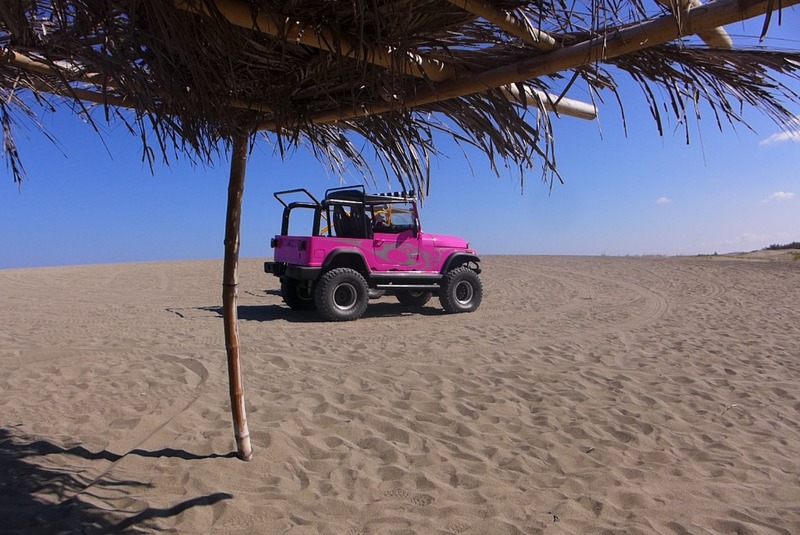 Go on an adventure — ride a 4×4 jeep and go sandboarding on the sand dunes of Paoay. 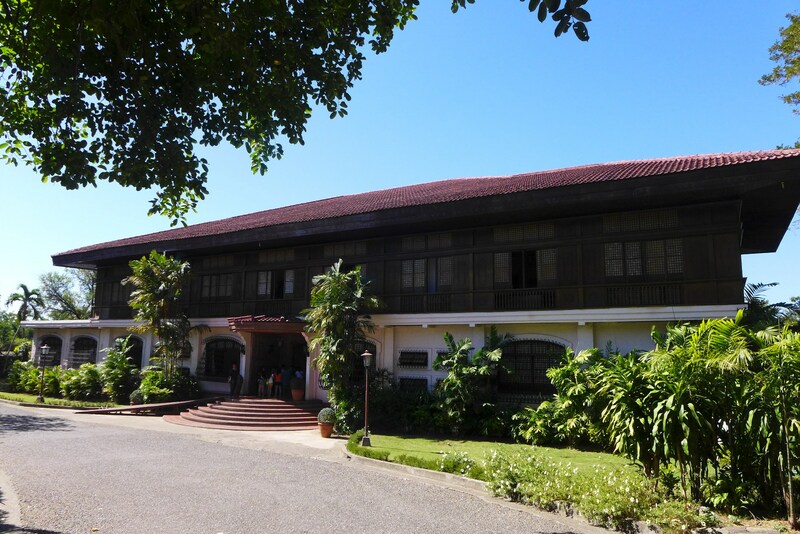 On the road to Laoag, don’t miss another dose of history by visiting the famous Malacanang of the North and admire the beauty of the serene Paoay Lake. 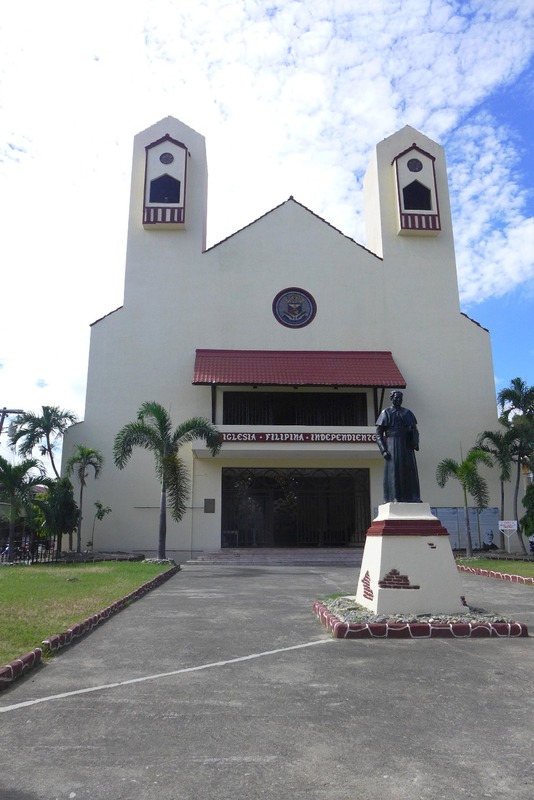 Rediscovering Ilocos Norte features the visit to Paoay Church, Malacanang of the North, Burgos Lighthouse, Bangui Windmills and La Virgen Milagrosa in Badoc. 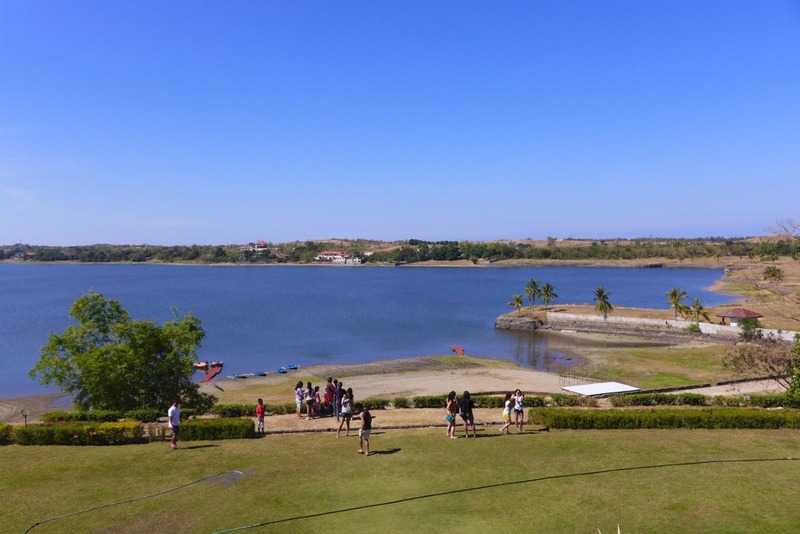 Ilocos: A Love Triange of Food, History and Adventure showcases the Paoay sand dunes, authentic Ilocano food in Saramsam Restaurant and a visit to the Marcos Museum and Mausoleum. Up, up and away in Ilocos Norte narrates the road trip from Laoag to Pagudpud, visiting Burgos Lighthouse, Kapurpurawan Rock Formation, Bangui Windmills, Patapat Viaduct along the way and spending the afternoon in Blue Lagoon. 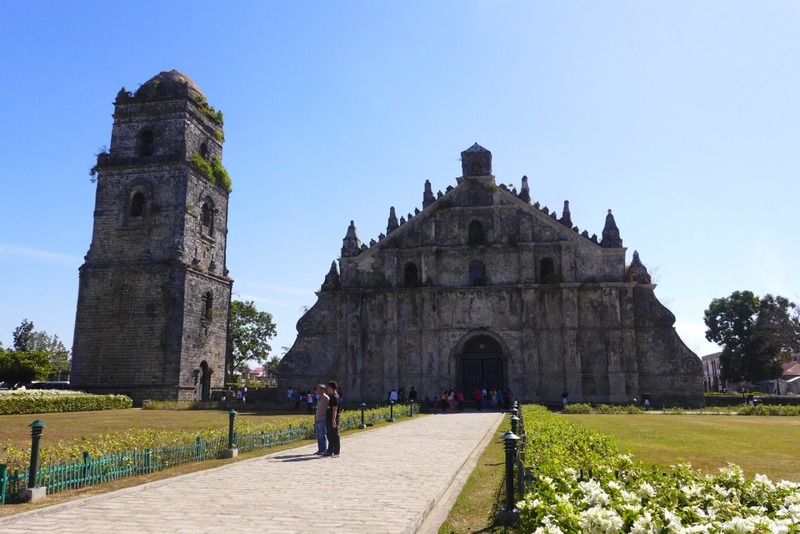 This entry was posted on December 3, 2014 by Karen in Ilocos, Philippines, Travel and tagged adventure, culture, history, Ilocos, Ilocos Norte, Philippines, photos, travel.